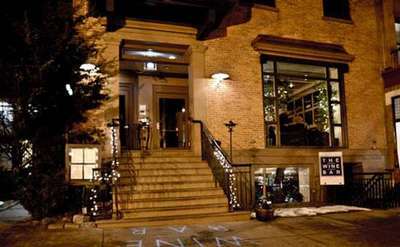 Enjoy a night on the town after a day at the races! 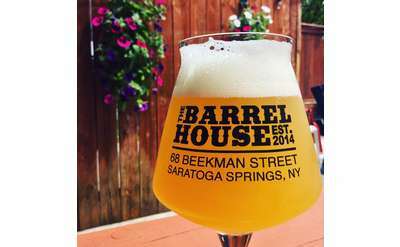 Saratoga Springs nightlife is abuzz with bars, dance clubs, sports bars, jazz clubs, cafes, wine bars and pubs. 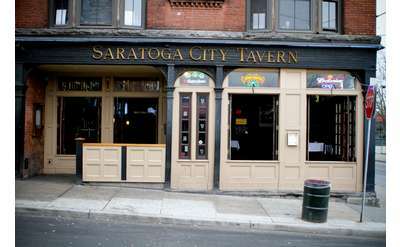 You will find many of the bars and clubs in downtown Saratoga on Broadway and tucked away along the many side streets. 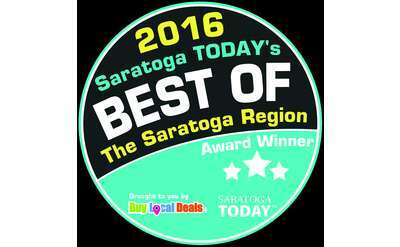 Some are even within walking distance of the Saratoga Racetrack! 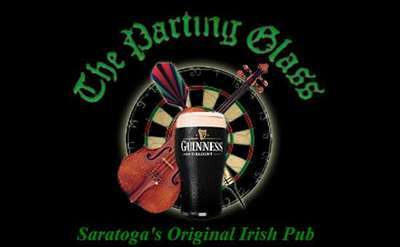 Find listings of bars and nightly entertainment here.